Welcome to the Portal-Rodeo Seed Library site. This is a project geared to forming a learning community around the saving and sharing of seeds for both edible and non-edible plants. For more information, contact Karen at karen at k12opened dot com. Sign the ​Joint Resolution in Support of Seed Libraries here. Edible Baja recently ran a story on seed libraries, and our very own library was included! The first International Seed Library forum was held in May, 2015 in Tucson. Here’s an article about it. Some state departments of agriculture have threatened the continued existence of seed libraries under laws intended for commercial seed sellers. (Seed laws exist to regulate entities that sell or commercially exchange seeds. A seed library is a noncommercial nonprofit cooperative organization that receives donations of seed and encourages members to learn about seed saving and donate seeds back.) If you want to protest this action, you can sign this petition. 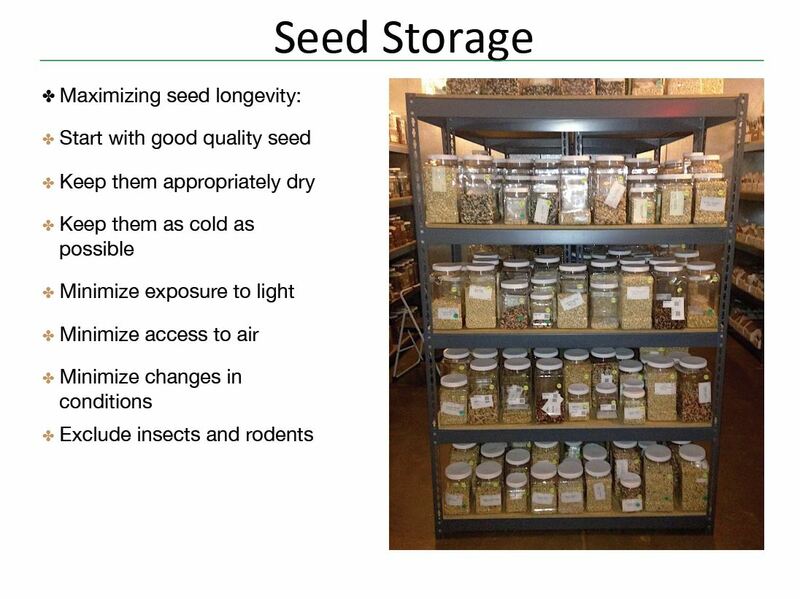 Seed libraries were recently on the national news. And here’s a story about our very own seed library.